How to Look at the Solar Eclipse Safely? August 21, 2017, will be an important day in the history of the planet because a solar eclipse will shade vast regions of America and marvel those who will have the opportunity to observe it either entirely or partially. A total solar eclipse is an event that millions of people have never seen and won’t have the chance again in their lifetime because in a particular site of the Earth it can be seen every 360 years. That is why when people know that this phenomenon is happening soon, the inhabitants of such region plan in advance to observe it. What does it mean “preparing in advance”? Take the necessary measures to enjoy it, since it is not the same thing a lunar eclipse than a solar eclipse. The former can be seen safely without any eye protection, but the Sun eclipse should not be observed without protection because it causes irreversible damages to your vision if you do not use the proper eye filters. 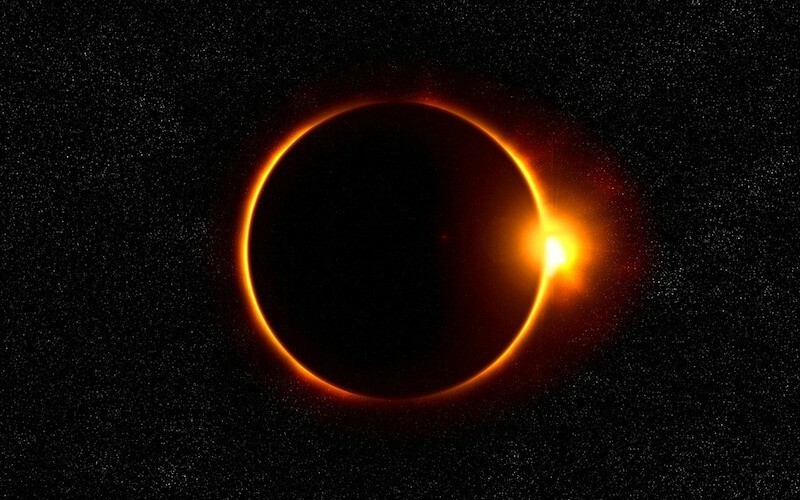 It is not even recommended to watch the eclipse when the Moon completely covers the Sun, creating a total darkness on the Earth and only the solar corona is visible. The reason for this is that this stage only has a very short duration and the instant In which the moon changes position and lets the intense light pass through, there is a risk of permanent damage to your sight or even blindness. Protect your eyes from a solar eclipse. Some think that a quick view will not be harmful, but changes in brightness occur so suddenly that there is no time for the eyes to adjust or look the other way. In a nutshell, you should NEVER look at the Sun directly during any phase of the eclipse. The first thing you should have is a solar eclipse visualization device. We are not talking about objects of everyday use that reduce the brightness while driving or are on the beach, like sunglasses, but equipment that has the adequate filters and complies with the safety standards certified for that use. A secure way to observe a solar eclipse is using special goggles. If you do not get the proper goggles, you can opt for glasses that meet the international safety standards with an ISO 12312-2 certification. The only important thing is the safety of your eyes. If you have children, taking care of them is paramount. Be sure to protect their vision all the time, and above all, watch them, so they do not remove the protection just for curiosity. If you as a parent do not feel confident that the devices are enough, you can make together with your child an eclipse viewpoint with two pieces of cardboard. First, you must put one of the pieces on the floor. Then, make a small round punch to the other piece of cardboard. Turn your back to the Sun and lift the cardboard with the hole so that the reflection points to the piece on the floor. 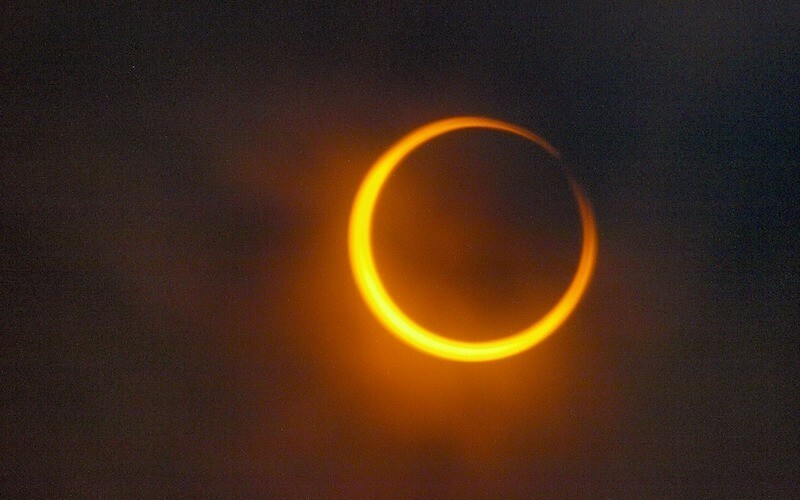 The picture will be projected and will be able to see the form of the eclipse safely. You should not use sunglasses as protection. Special glasses are 100,000 times darker than sunglasses and are designed to absorb ultraviolet and infrared radiation that is so damaging to your retina. Avoid telescopes and binoculars as well. These devices are not made to observe the Sun unless they have safe sun filters. Using them will have the effect of the famous experiment when we use a magnifying glass to burn a paper concentrating the sun light but in your eyes. Something that is not so common but would work fine for this event is the welding masks. However, not all have the protection level to create a security barrier between the Sun and our eyes. You should be sure to get #14; not even #13 will work. Also, check that it is good quality or brand that guarantee that the protection is appropriate. The best option, however, is the eclipse glasses that are currently easily found at affordable prices. Remember that safety and health are first, so check that they are good quality. Perhaps seeing an eclipse is awesome for a few seconds, but putting your eyes at risk is not worth it. What happens if we ignore the warnings? It is not a myth that you can get blind. Watching a solar eclipse unprotected can cause partial or total blindness, as intense brightness causes damage to the retina, the part of the eye sensitive to light. The Sun would be like putting thousands of powerful lights into the retina, which gets burned instantly. 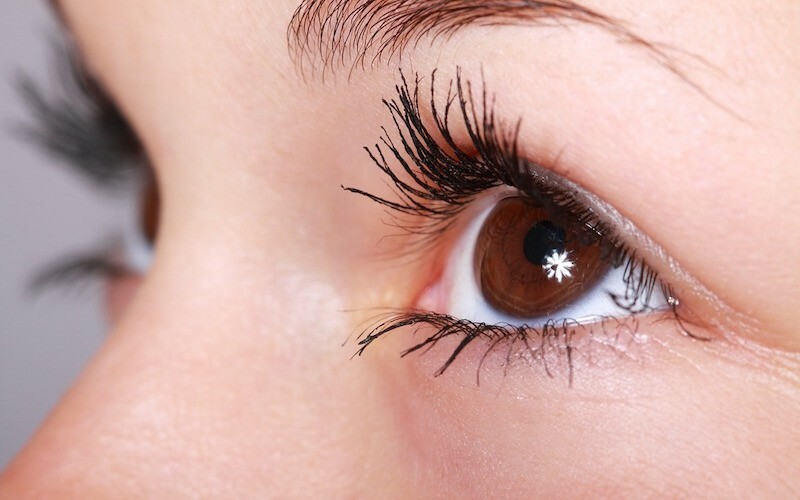 The most dangerous thing about it is that the retina does not transmit pain signals to the brain. You might look at the thinking that there is no harm and that the warning you read or heard was a lie, but an instant is too long for such a delicate part of your eyes. Whether alone, with family or friends, do not miss this wonderful and unique moment that nature gives us, as long as you have the certainty that the objects that you have will protect your health.